The American Airlines website was down on Wednesday and passengers were having a hard time checking into their flights and buying tickets. People trying to use the website reported the issues to the website Down Detector—a majority of which said the issues were with the airline's website and online check-in. This meant some customers couldn't get their boarding passes electronically. The airline was also having difficulties scanning the tickets, one passenger reported on Twitter. Some people were sharing that the kiosks at the airports were also not working. A "not in service" Tweets were coming from airports across the country. One traveler said that there were almost 200 people "looking for answers" in Austin, Texas. American Airlines did not tweet out a reason for the outage while hundreds of complaints rolled in from frustrated customers. Customers were concerned about missing flights without access to boarding passes and flight information. The company was responding to some users asking them to try and clear the cache on their computers or try a different browser to get the site to work. The company also suggested that users try reloading their boarding passes in the app to try and solve the problem. "We experienced a brief technical issue impacting several systems including aa.com, our mobile app and self-service kiosks at airports. The issue has been resolved and we apologize to our customers for the inconvenience," American Airlines said in a statement to Newsweek. 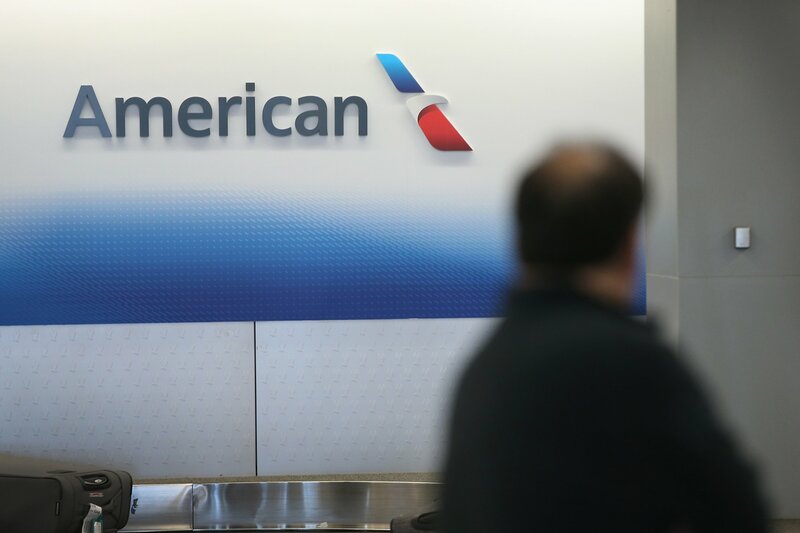 A 2013 computer glitch grounded American Airlines flights across the country for the better part of the day. The outage lasted hours during that incident and caused delays and cancellations for that entire time, CNN reported. This story was updated to include further information about the outage and a statement from American Airlines.